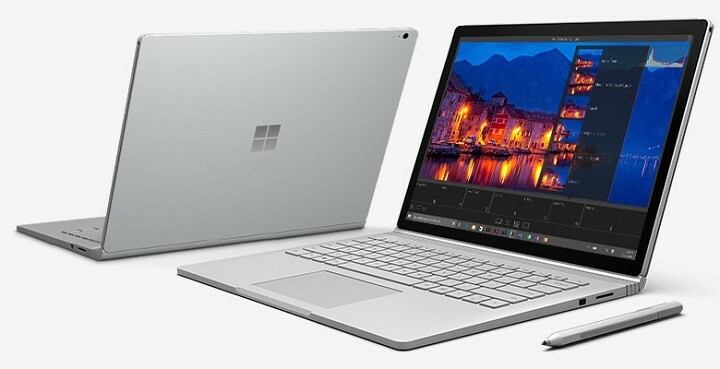 If you want to sell your Surface device, you’ll probably want to wipe its hard drive. 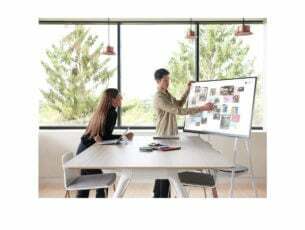 Microsoft has you covered on that one as it recently released a new tool that will help you do just that. The tool is called Surface Data Eraser and is developed by Microsoft. 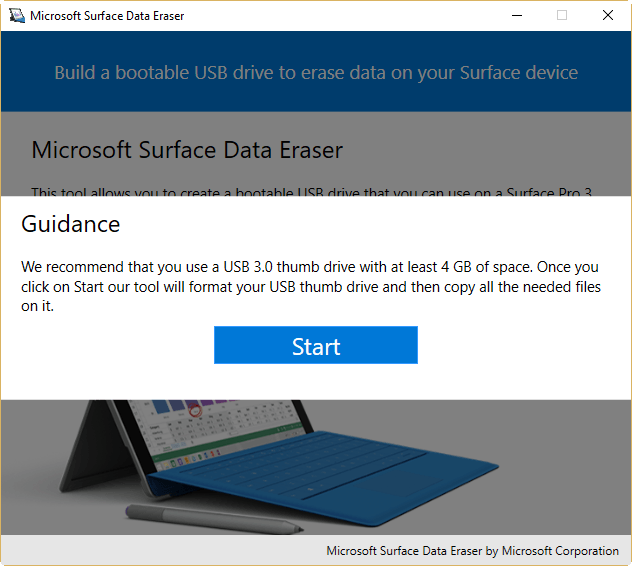 Surface Data Eraser is available for free, and you can download it from Microsoft’s site. But you need to have keep in mind that this tool isn’t compatible with all Surface devices. Only newer ones — the Surface Pro 2, Surface 3 and Surface 3 LTE, Surface Pro 3 and 4, and Surface Book — are compatible with Surface Data Eraser. It won’t work on the Surface RT, Surface 2, and Surface Pro. Download Surface Data Eraser from Microsoft’s official download center. Install Surface Data Eraser on your device. Plug in a USB stick with at least 4GB of storage. Start Microsoft Surface Data Eraser, and click Build to begin the media creation process. Click Start when the Guidance screen shows up. 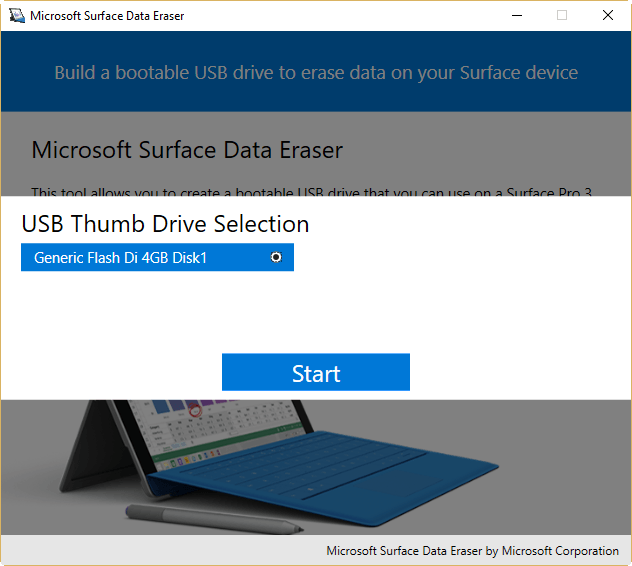 Choose the USB drive you want to install Surface Data Eraser on, and click Start. Once the creation process is done, you’ll be notified, and you can close the creation tool. Plug in the bootable Microsoft Surface Data Eraser USB stick into your Surface device. Ensure your system firmware is set to boot to USB. Turn off your Surface device. A SoftwareLicenseTerms text file will show up. 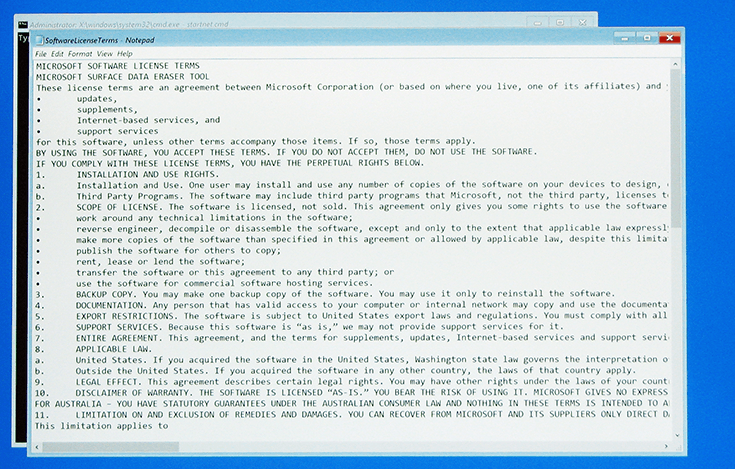 Close the file and type accept into the Command prompt to accept the terms. Now, enter one of the following commands and press Enter. 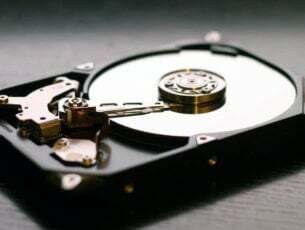 S to start Data Erase – Select this option to begin the data erase process. You will have a chance to confirm in the next step. D to perform Diskpart – Select this option to use diskpart.exe to manage partitions on your disk. X to shut device down – Select this option to perform no action and shut down the device. Once the process is done, type S, and press Enter to restart your device. After running this tool, all the data from your Surface device will be deleted. 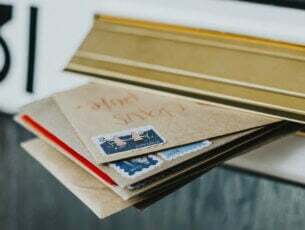 If you have some questions about the tool or the process of deleting the data, you can let us know in the comments or you can visit Microsoft’s official TechNet page for more details.